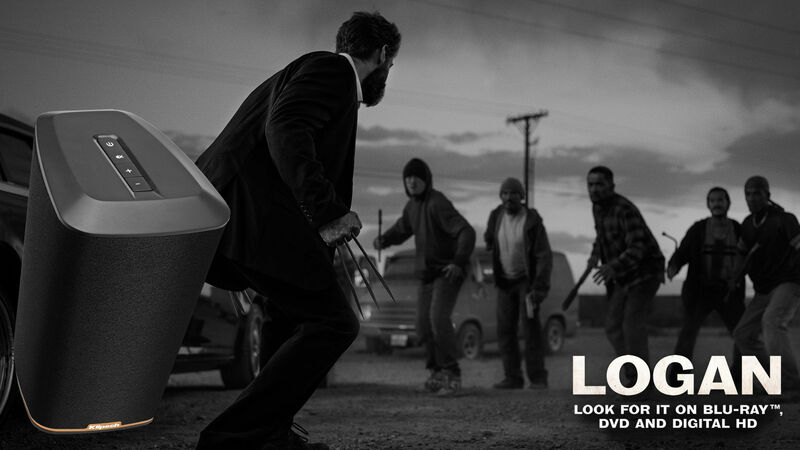 Klipsch has teamed up with Twentieth Century Fox and MARVEL to deliver the true power of their latest home theater release - LOGAN. 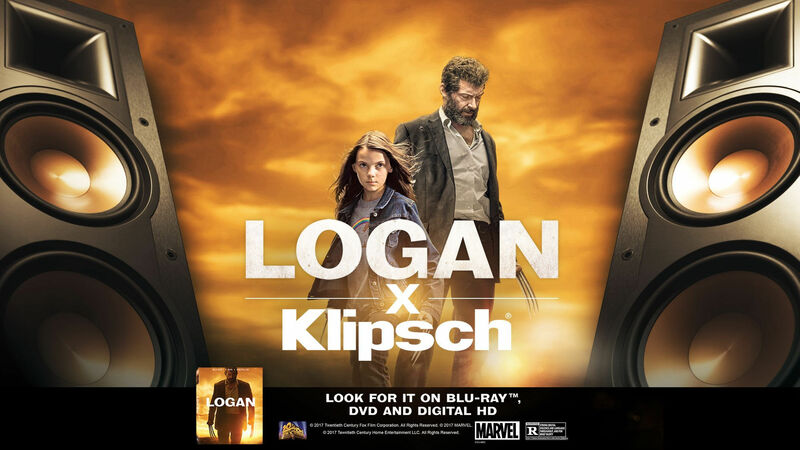 Shop the LOGAN preferred speakers and headphones below and enter to win a Klipsch HD Wireless System and LOGAN Blu-ray Prize Pack. 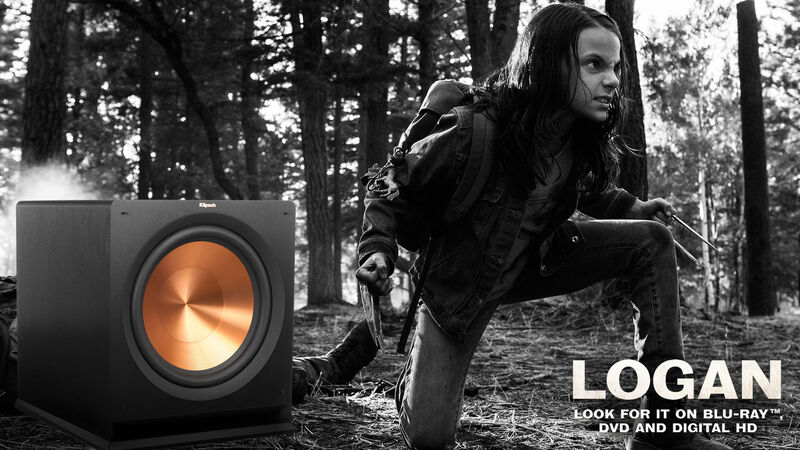 Klipsch subwoofers are able to deliver deep, rich bass - so you not only hear your movies, you feel every heart-pounding moment. Premium materials, the latest acoustic technology and an ultra comfortable fit - Klipsch Reference headphones deliver an incredible listening experience on-the-go. 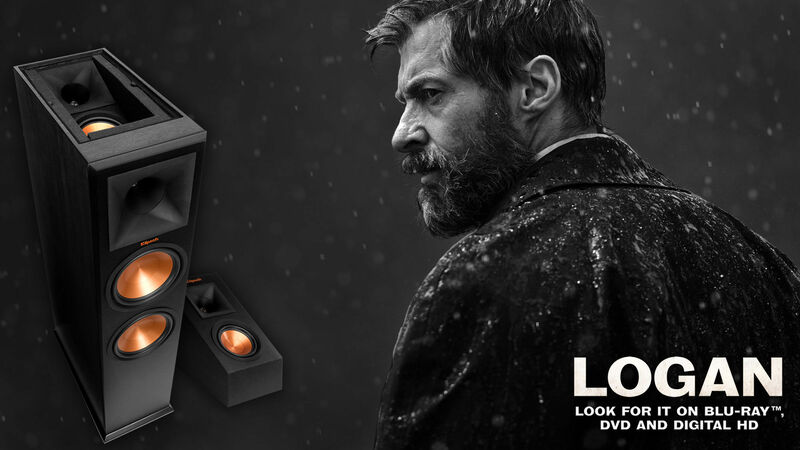 These copper and black beasts deliver a powerful, earth-shaking sound experience that’s unlike any other. 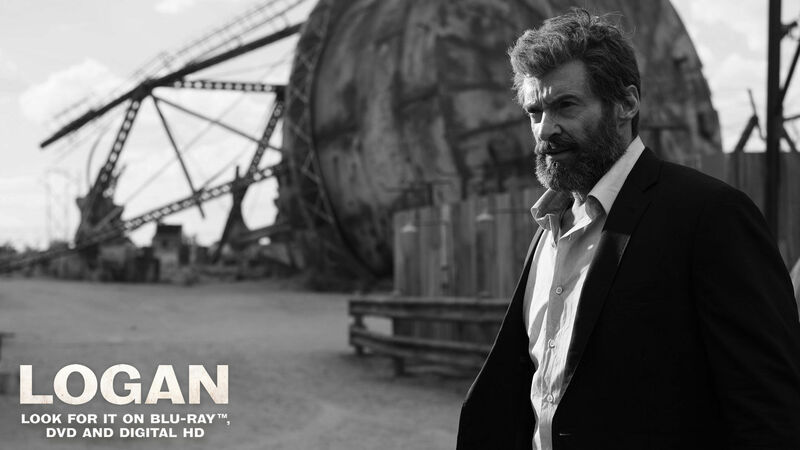 It's like hearing your movies and music for the first time. 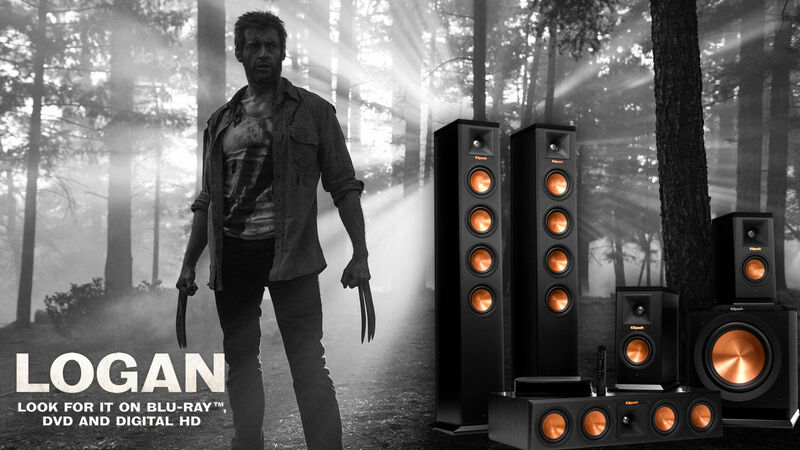 To put it simply, Dolby Atmos® is the greatest advancement in home and cinema audio since surround sound. 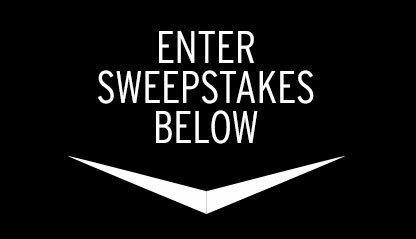 Utilizing speakers that bounce sound off the ceiling, the listener now gets and immersive, overhead listening experience that's unlike any other. Comprised of exclusive technologies to deliver an epic performance, these copper and black monsters have an acoustically perfected design, - making them ideal for high-performance home audio configurations. 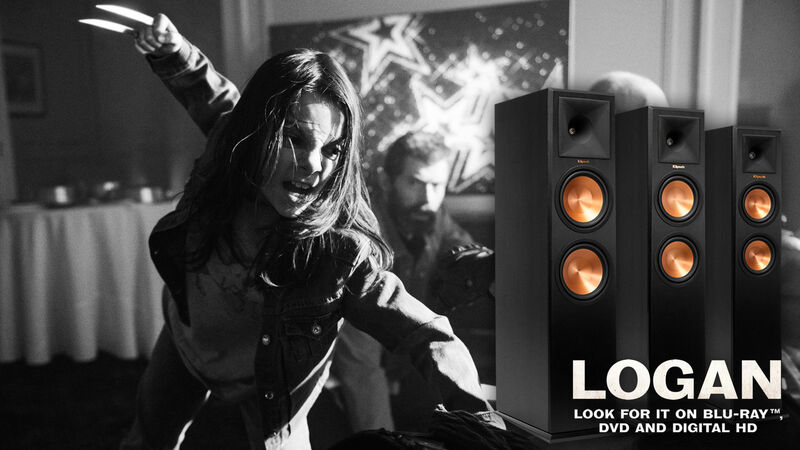 Klipsch Reference Premiere Floorstanding Speakers produce cinematic sound from Cerametallic™ woofers and a Hybrid Tractrix® Horn. They can fill your room with theater-quality sound with minimal effort - immersing you in the ultimate listening experience. 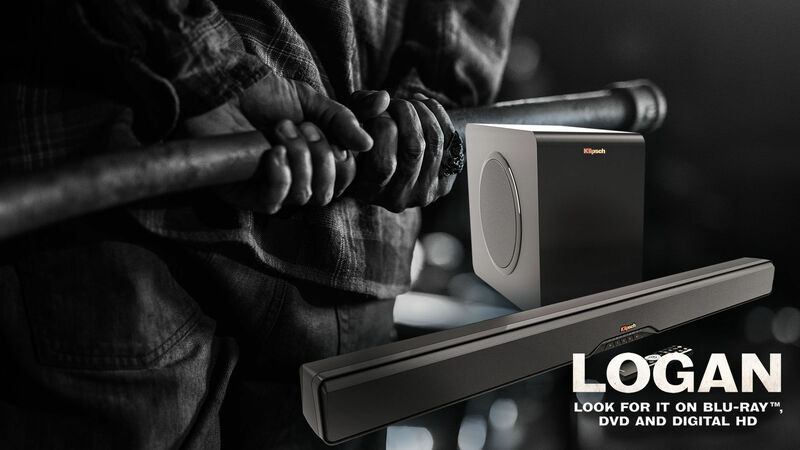 The greatest advancement in home audio since surround sound - Dolby Atmos® delivers an experience like no other with an overhead soundstage to completely engulf you in your movies and music. Enjoy hi-def streaming music anywhere in your home. Choose from AM/FM and internet radio as well as popular music streaming services like Spotify - these products are able to deliver and listening experience unlike any other. 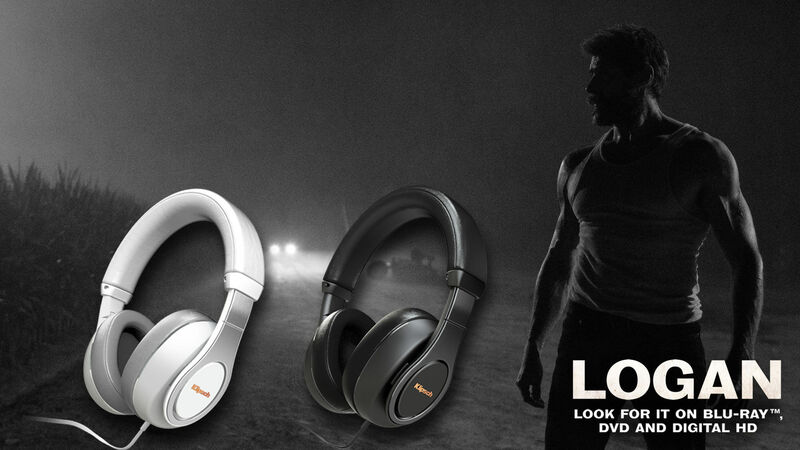 Incredible comfortable with the latest acoustic technology, Reference Over-Ear headphones bring your music and movies to life with lifelike detail.